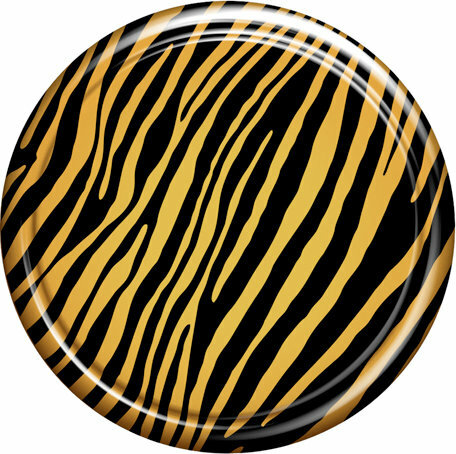 Boomerang Zebra Print color-matched Rigid tire covers for Jeep Wrangler JKs are available in all 2007-2014 factory Jeep Wrangler colors. The tread is covered with a durable automotive-grade soft vinyl band that is stitched to the heavy duty, color-matched plastic face plate. Jeep owners love the easy installation, superior protection and upscale look these color matched Rigid tire covers add to their vehicles' rear profile. Backed by our standard 3-year limited warranty.